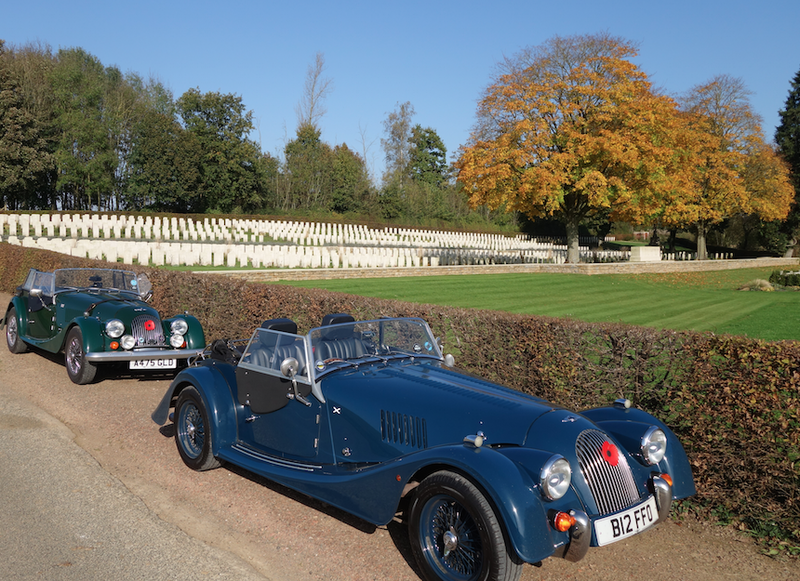 A huge thank you to the boys Ian, Nigel and Neil for the great photos. 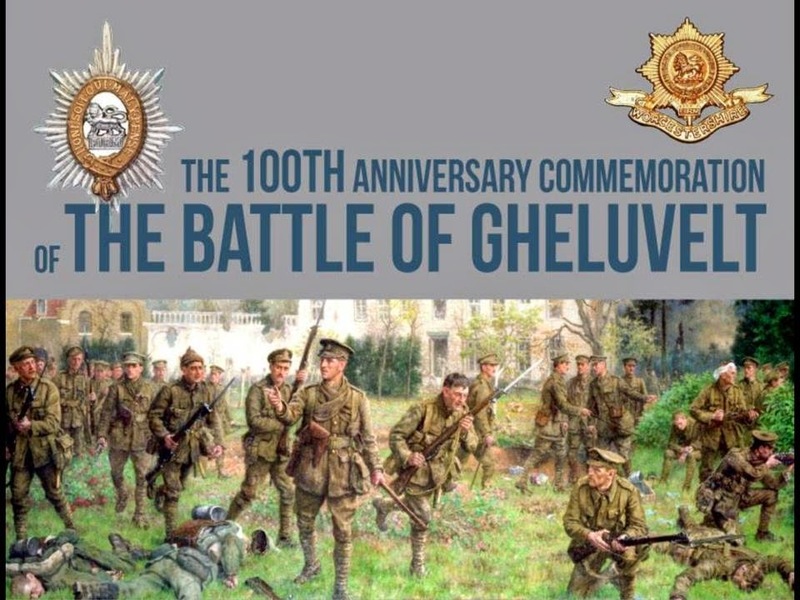 They just visited the battlefield of Gheluvelt to commemorate the 100 years anniversary and the very brave Worcestershire Regiment. Their story is sympathetically explained in Ian's blog. 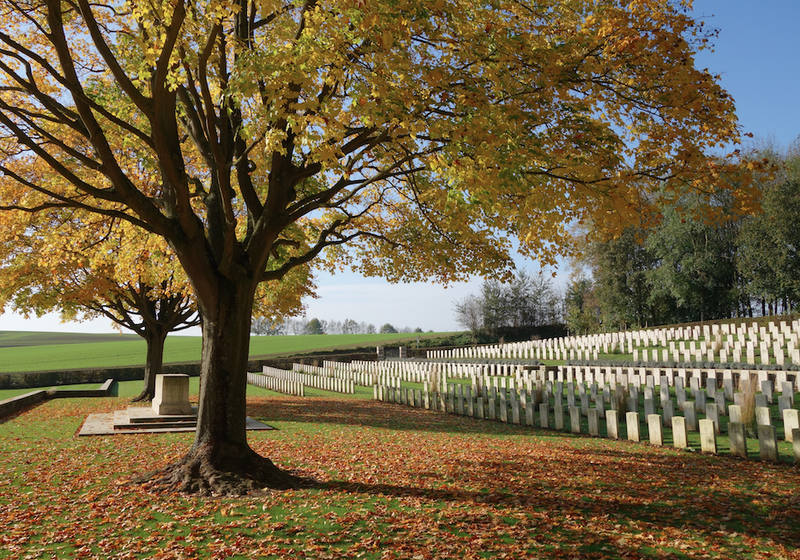 The whole trip was incredibly moving. 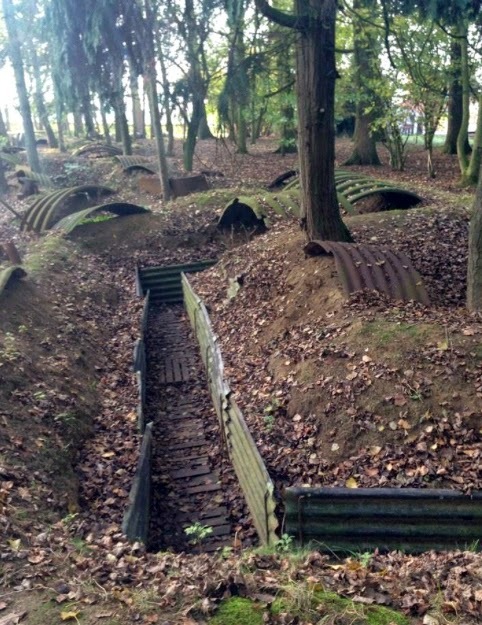 I was particularly haunted by the pictures showing the trenches where so many died, so sadly. 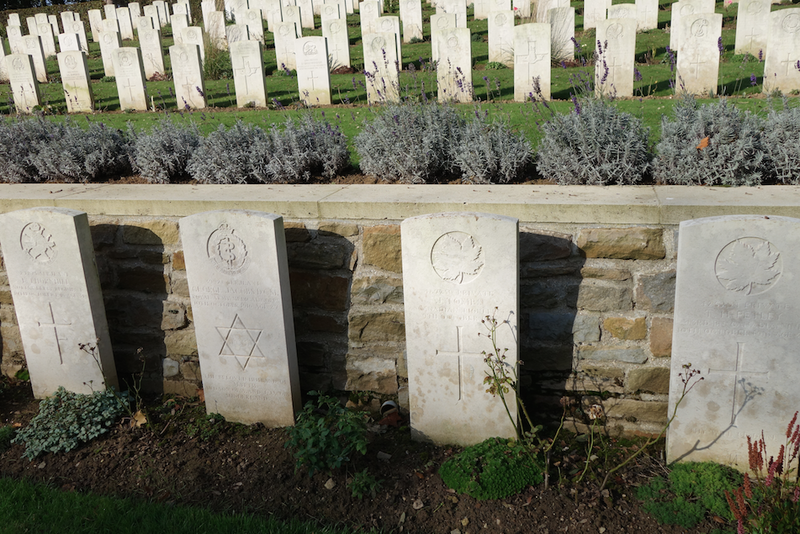 On their long journey home, they very kindly called into a cemetery in Contay, where a relative of mine is buried. I told his story in an earlier blog. 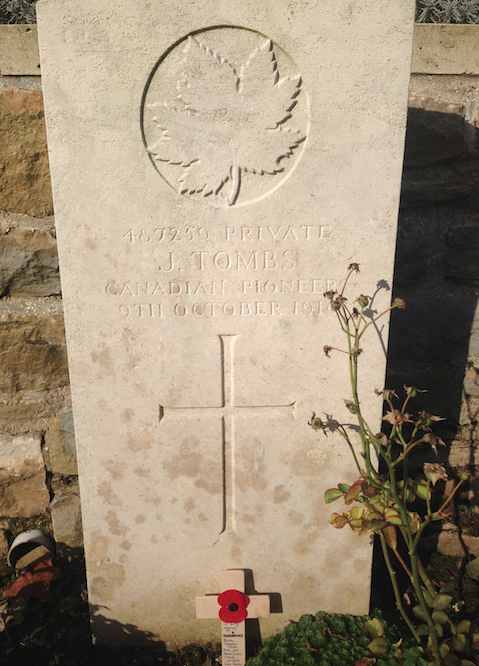 Jonathan Tombs was born in Herefordshire and buried with 1,132 other soldiers. It is a beautiful location. I am very lucky with my workshop overlooking wildflower meadows and native trees on the edge of the Teme Valley. We share our home with an assortment of animals and according to folklore, faeries live in the local woods. This magical location is a constant source of inspiration for my ceramic work, as well as the human form. I enjoy collecting natural materials to make impressions with in clay. I use this to create abstract sculptural ceramics. I make a donation from every sale to Ataxia UK to help fund their excellent work and research into a rare disease which I and some members of my family have inherited.